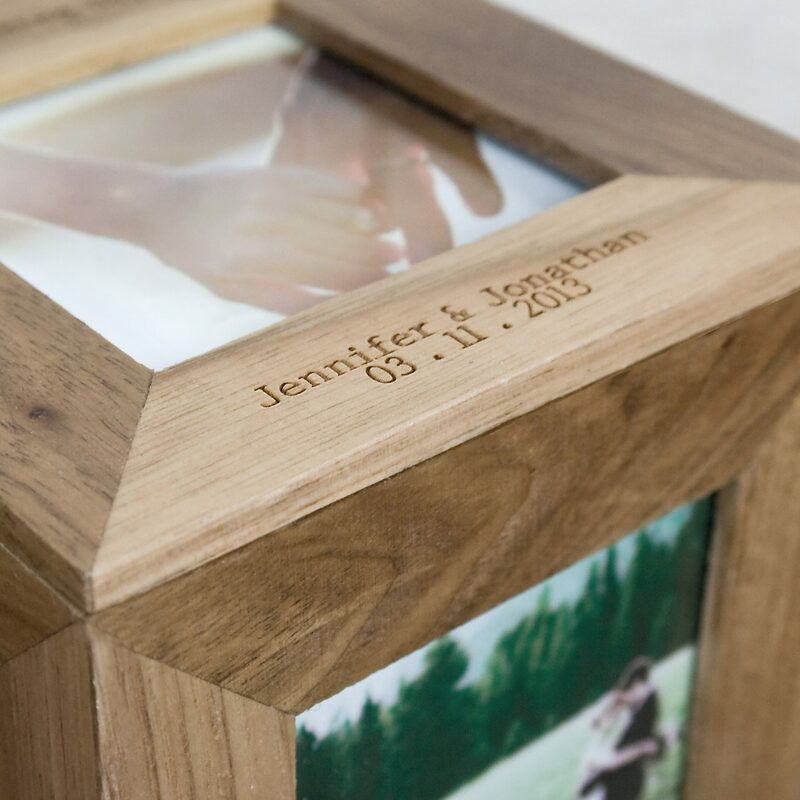 The Personalised Oak Photo Cube & Keepsake Box is a fantastic way to display precious memories from any occasion. 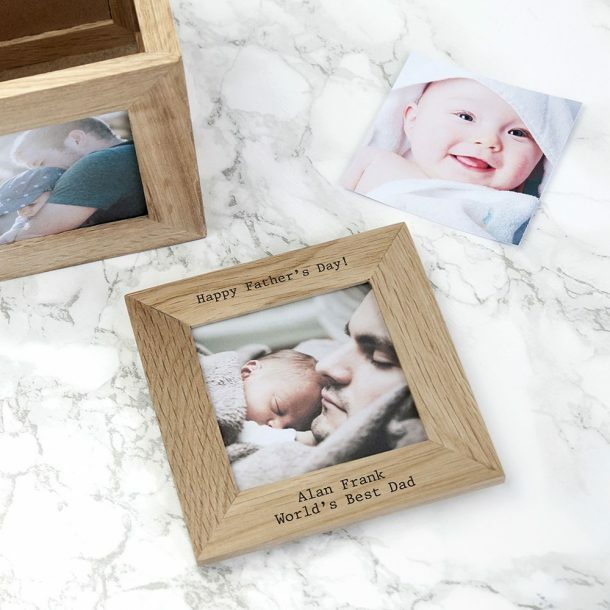 Made from a light sandy oak wood, and with room for 5 photos of your choice it’s a superb personalised gift idea. 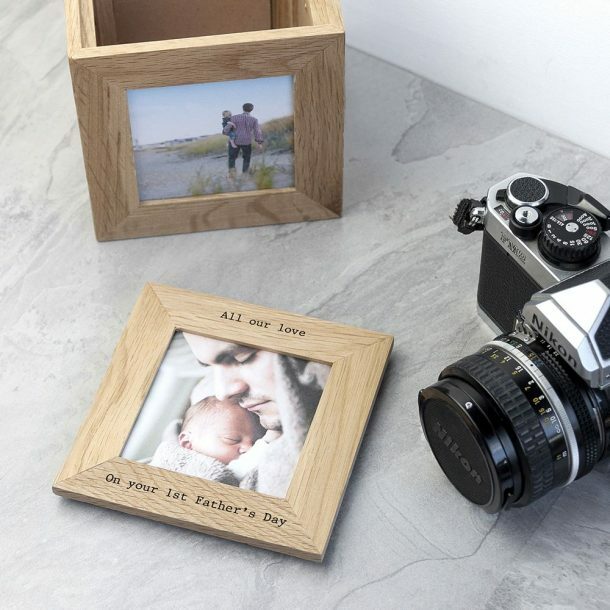 Each photo section holds photos that are 7 x 7 cm, that can be easily changed at any time to the recipient favourite ones! 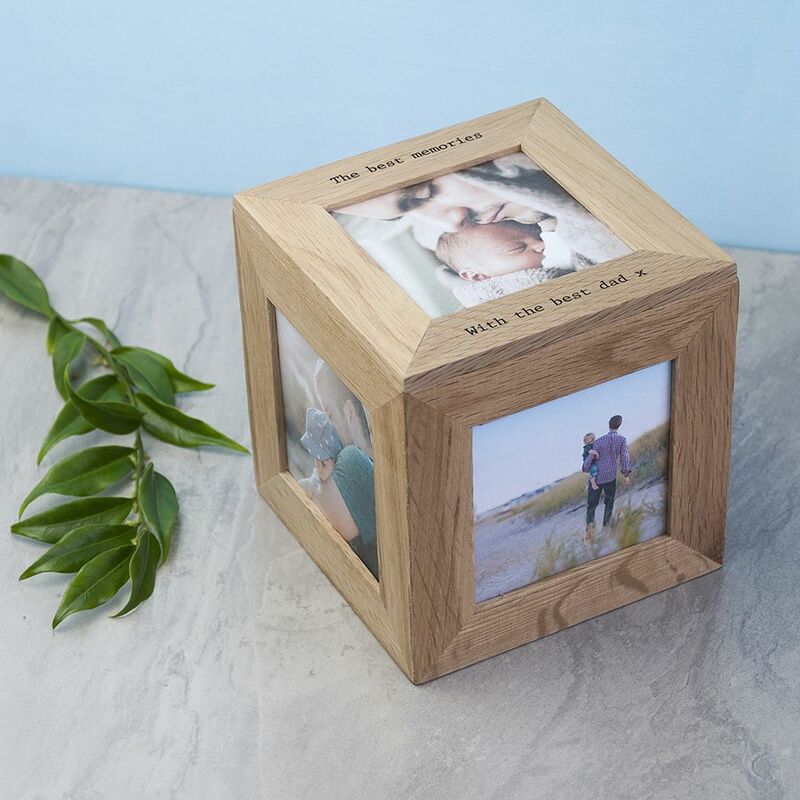 The cube itself measures 11 x 11 x 11.5 cm, so there’s plenty of room inside to store any precious items they want to keep safe. 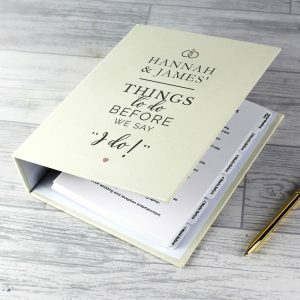 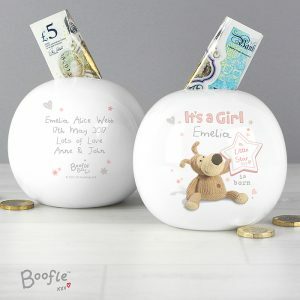 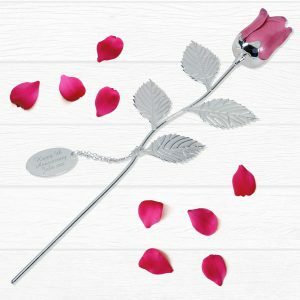 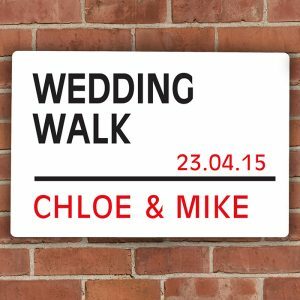 A great gift choice for any occasion, because personalised gifts make fantastic keepsakes for all. To personalise the lid we allow for a 4 lined message of your choice, this will be expertly engraved by our team for you. 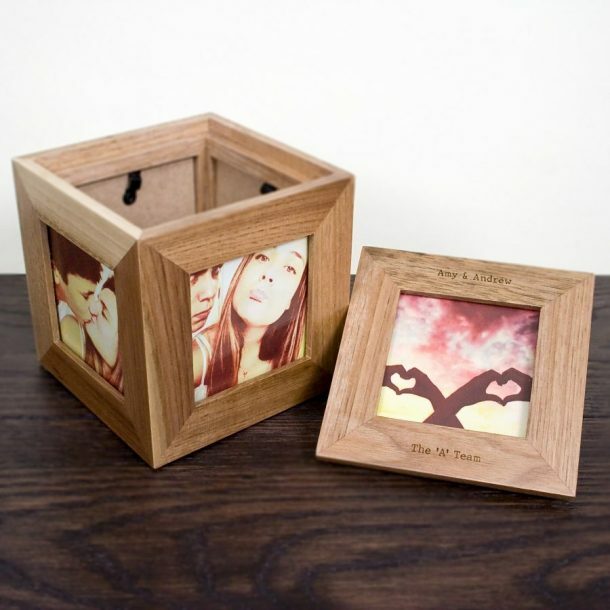 2 lines will be above the photo and 2 below. This keepsake box is so versatile it really will make a great gift for any occasion. 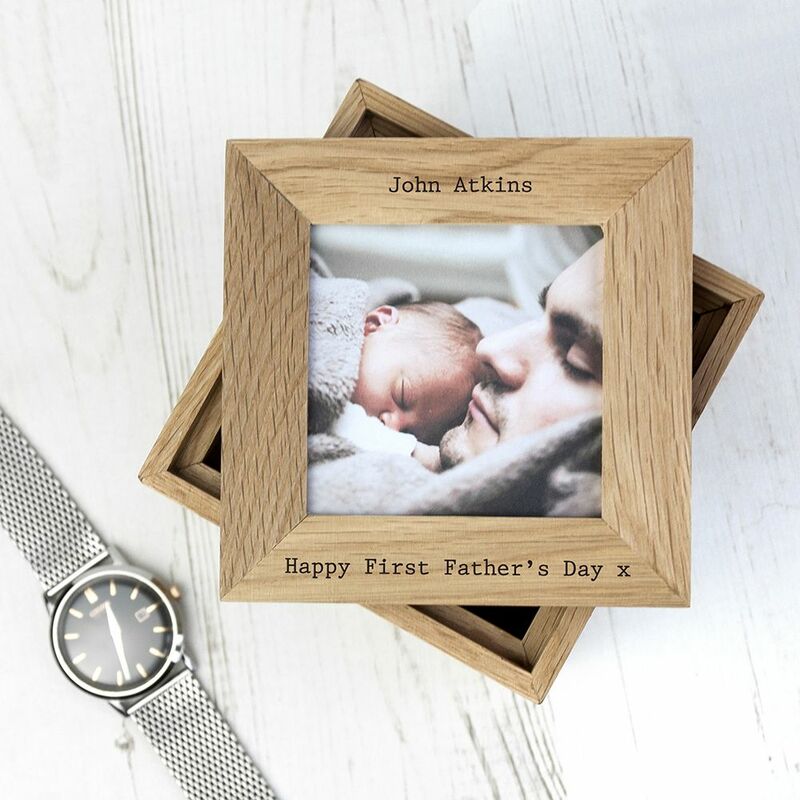 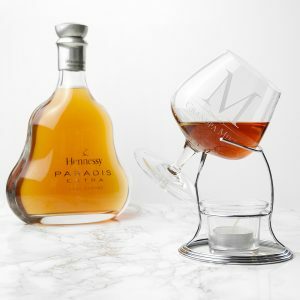 A super fathers day or birthday present for dad, a lovely bridesmaid or graduation gift and a romantic gift idea for a wedding, anniversary or valentines day to mention a few but the list is endless, so all you have to do is decide who is receiving this thoughtful gift! 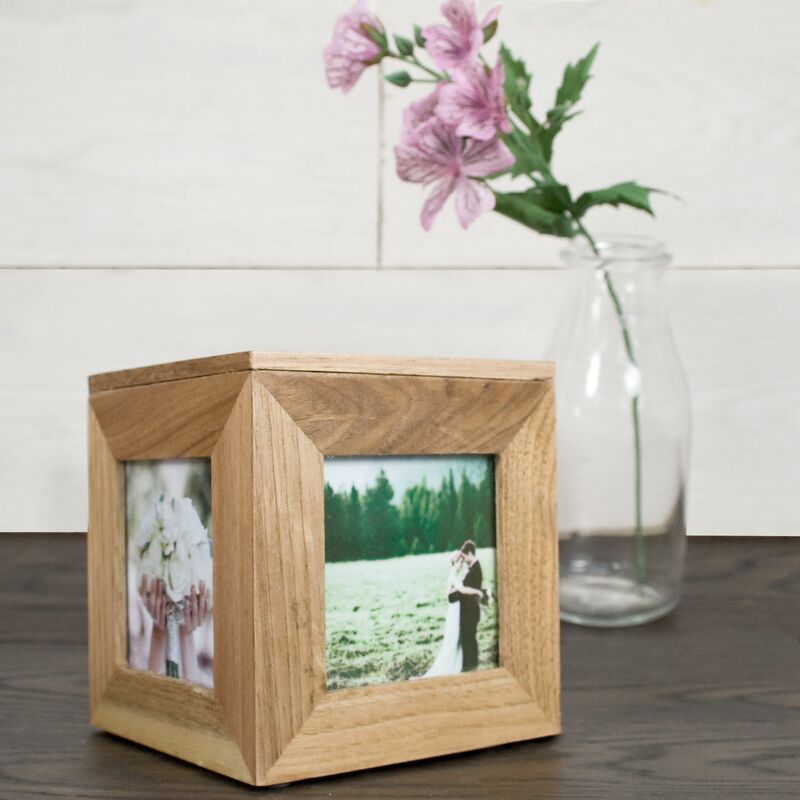 Made from a light sandy oak wood.